The Student Leadership Programme offers innovative ways for developing leadership in future healthcare professionals. Targeted at 150 students of nursing, midwifery and allied health professional courses across the UK, the programme offers exposure to leadership training, networking and mentoring. The programme starts with a residential event, followed by a one-to-one coaching scheme, online networking and a networking event in London. 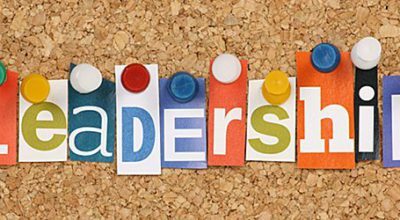 The Student Leadership Programme is a partnership between the Council of Deans of Health and the Burdett Trust for Nursing aimed at developing and promoting student leadership.